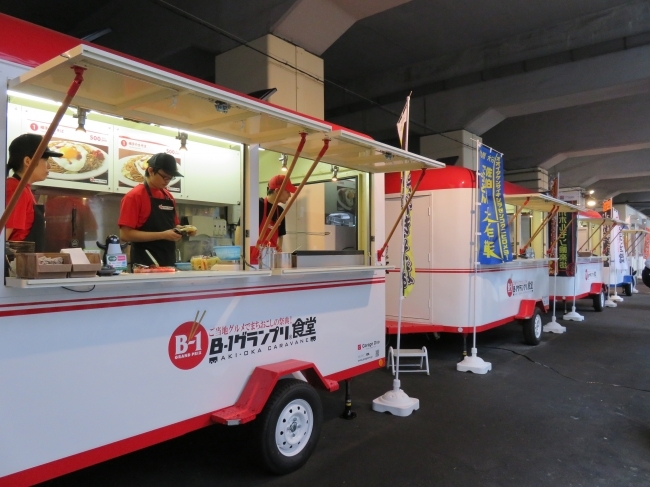 -JR East Japan city development (Head Office: Shibuya-ku, Tokyo) operated b-1 Grand Prix Diner’s 5/14 (Saturday)-5/15 held by: Hita tourism Festival IN Akihabara, 2 days of (Sunday), birthplace of the Hita Yakisoba and Oita Prefecture Hita city “Hita Yakisoba Research Association” are invited to. Located in the prefectures of Kumamoto Prefecture and Oita Prefecture Hita city in the Kumamoto earthquake repeated up to magnitude 5 tremor and aftershocks suffered, there was damage to roads and water supply. The introduction of oguni town in Kumamoto Prefecture next to Hita, and the introduction of regional tourism and festivals, popular souvenirs near the bun with enthusiasm in the event during the period of Hita Yakisoba Research Association for the reconstruction of Hita city Kyushu energetically continue the product. -Where b-1 Grand Prix dining Center ticket vending machines prior event space. 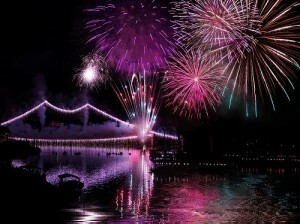 10000 Fireworks is a sight to see. 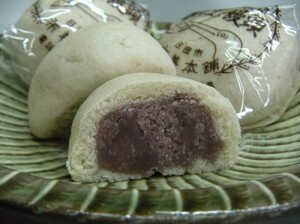 This year’s 5/21 (Saturday)-5/22 (Sunday) held. And ♦ b-1 Grand Prix cafeteria? B-1 Grand Prix permanent official store in Tokyo for the first time. Offers about 15 different supervisor on the b-1 Grand Prix exhibition organization as an information center for the region. And then exposed to numerous media place you can enjoy the local cuisine all over the country in a 3-minute walk from Akihabara Station Central, are gaining in popularity. Fried noodles with Hita, Hita city, Oita Prefecture Hita Yakisoba workshop supervisor also offers from 3/2016. Holidays! Hokkaido Shinkansen! 3/19’s “Dining room b-1 Grand Prix” from (Saturday) “Chapter 3” kicks off!